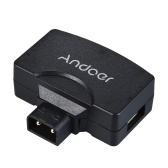 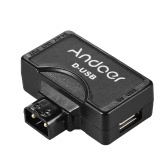 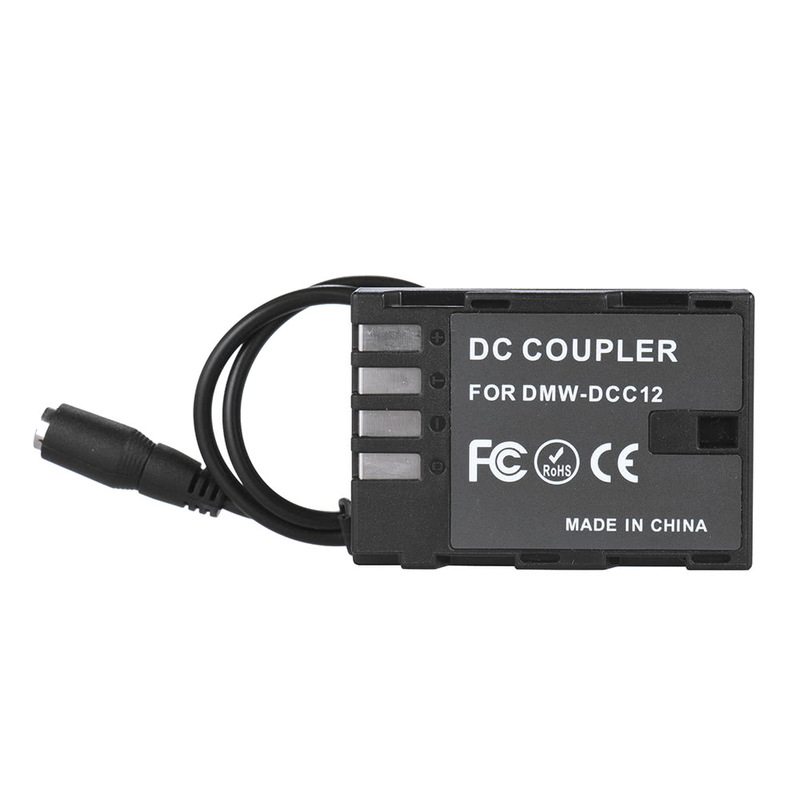 Andoer DMW-DCC12 is designed for Panasonic DMC-GH3/DMC-GH4 camera, helping your prolong your shooting time. 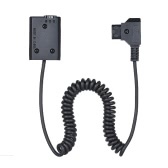 Designed for Panasonic DMC-GH3/DMC-GH4 camera. 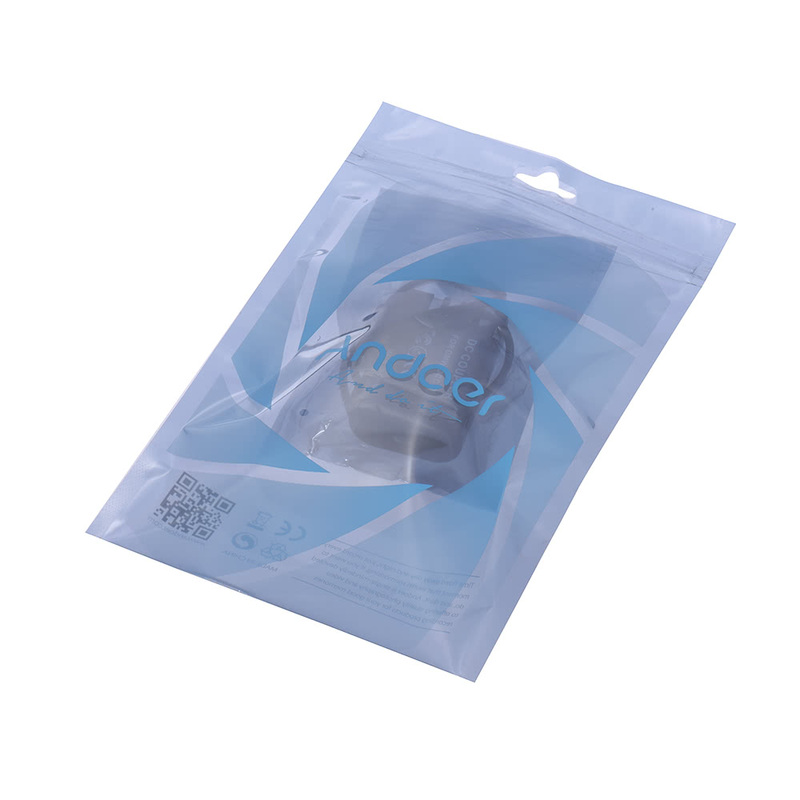 Used to prolong your shooting time effectively. 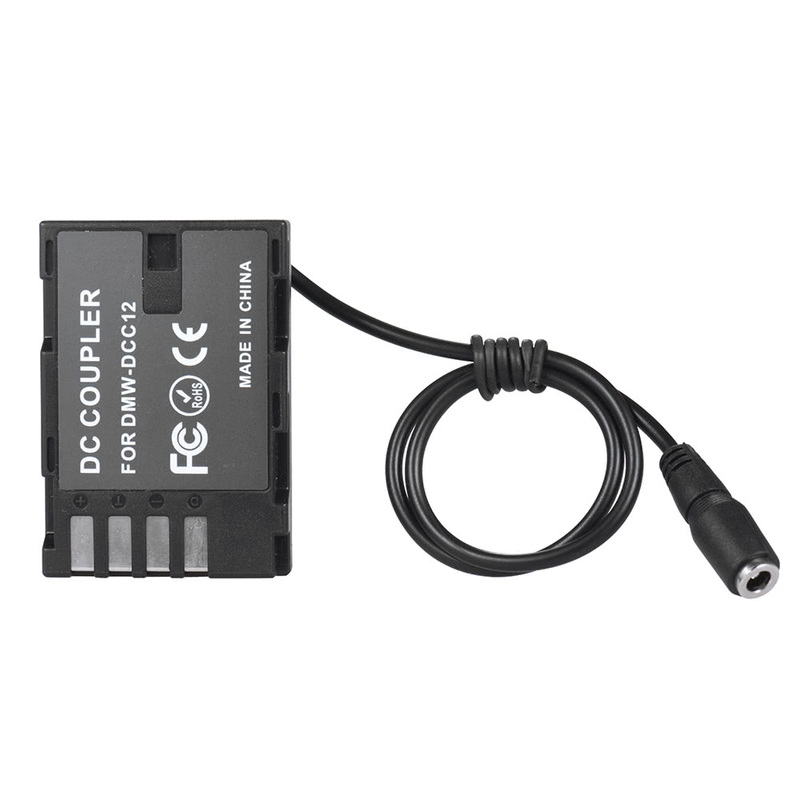 Half-decoded dummy battery, easy to use. 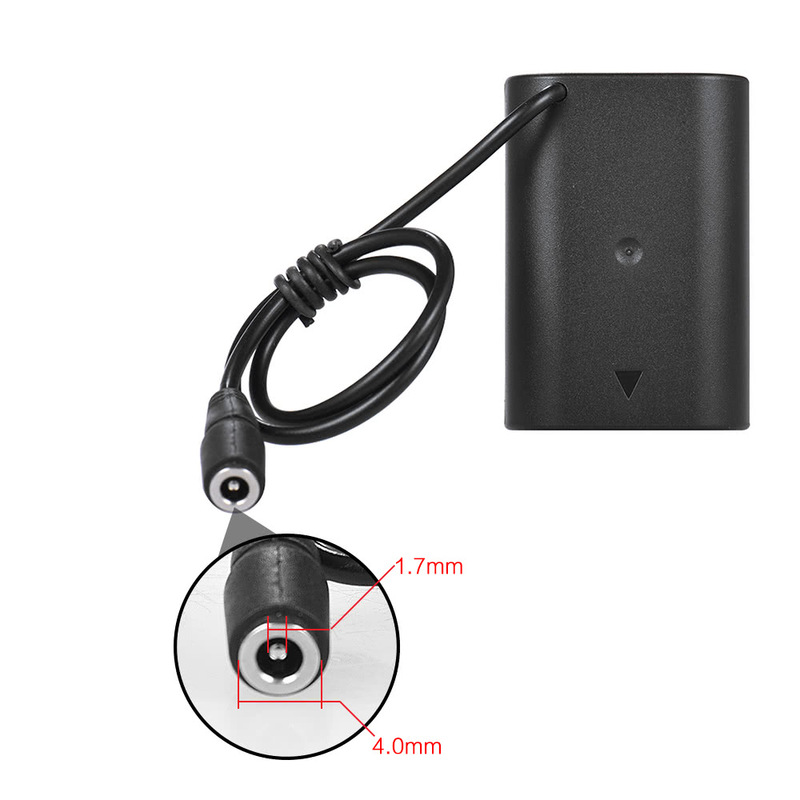 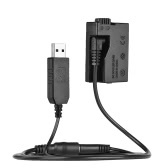 Plug one end into the camera, and the other into power supply devices(V-mount battery plate/ camera AC adapter etc). 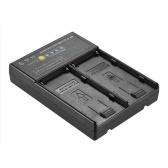 Only the dummy battery is included. 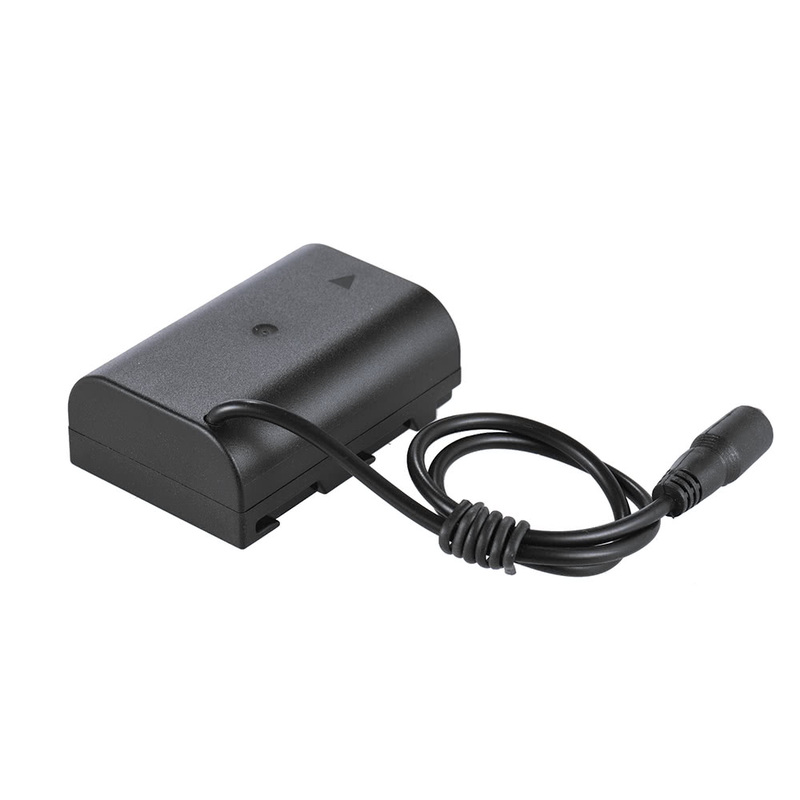 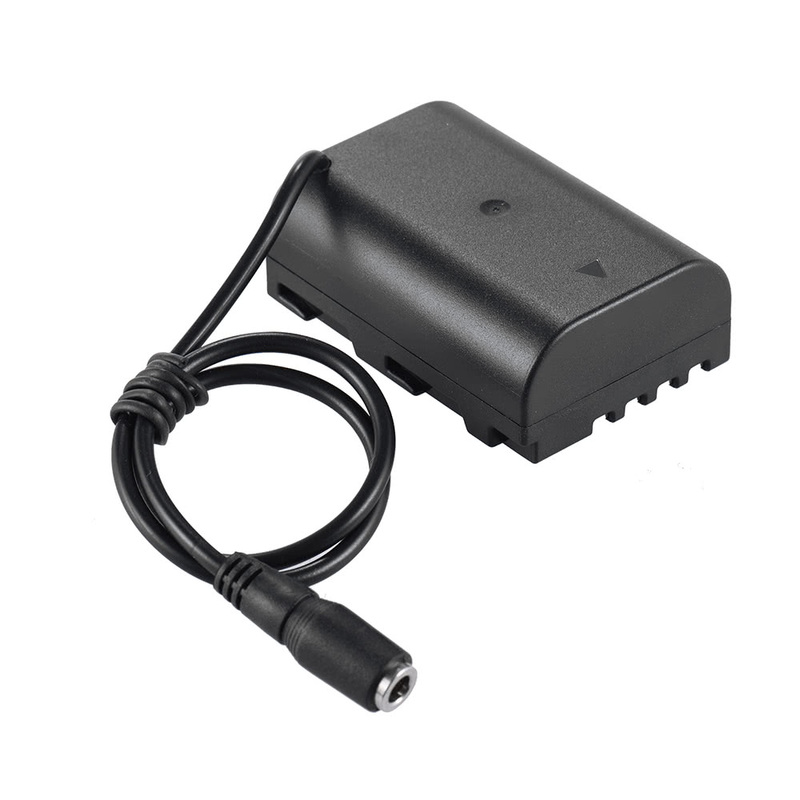 Please make sure that the output voltage of your V-mount battery plate and AC adapter is 7.2V-8.4V.